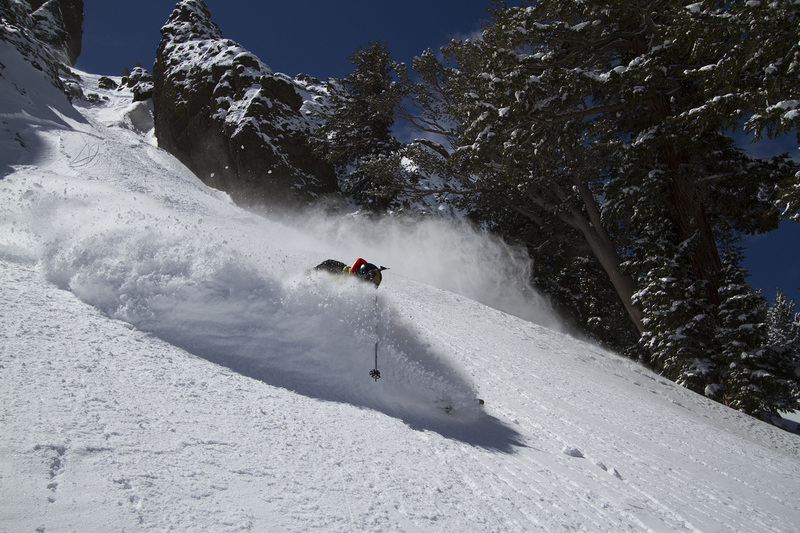 Join Our Mailing List to Help Ensure Winter Access to the Lake Tahoe Backcountry! Need to Contact Us? Drop Us a Line Below!